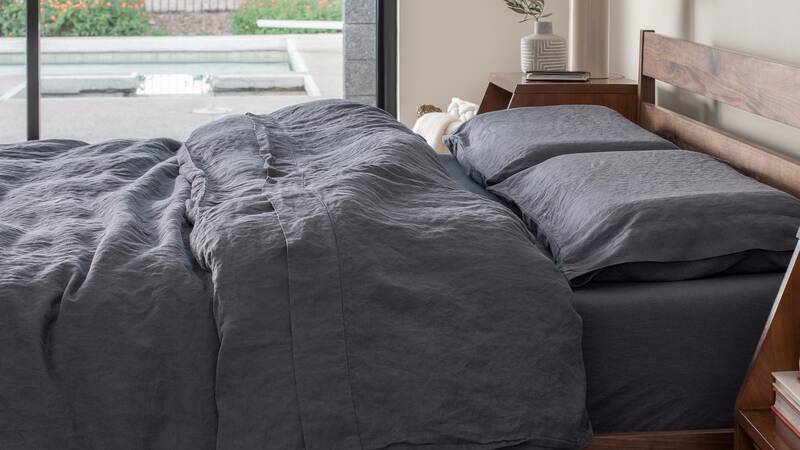 In case you haven’t been shopping for bedding lately, linen has earned one of the top spots in what’s popular to cuddle up in when bedtime rolls around. 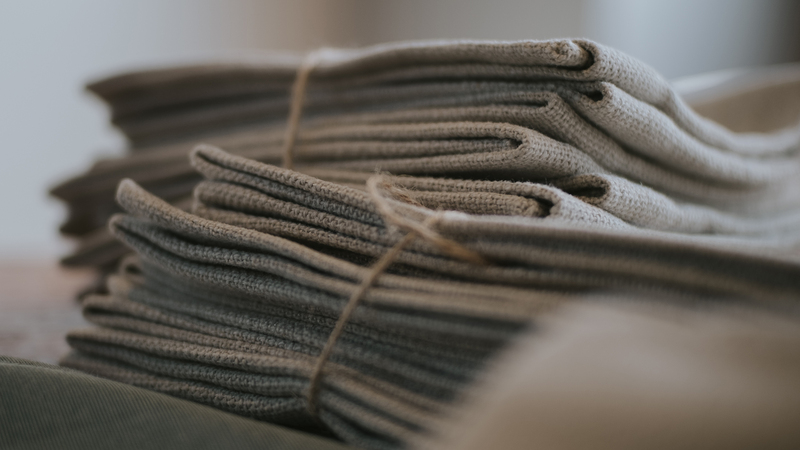 Linen is one of the oldest bedding fabrics around, but what’s actually so great about linen that every bedding company suddenly needs to have it? Linen comes from the fibers that grow inside of the flax plant, one of the world’s oldest cultivated crops. Flax is used for a variety of things, from the nutrient dense seeds to the rich flax oil. The highest quality flax generally comes from Europe, though China, Russia, and Egypt are also known for growing the plant. 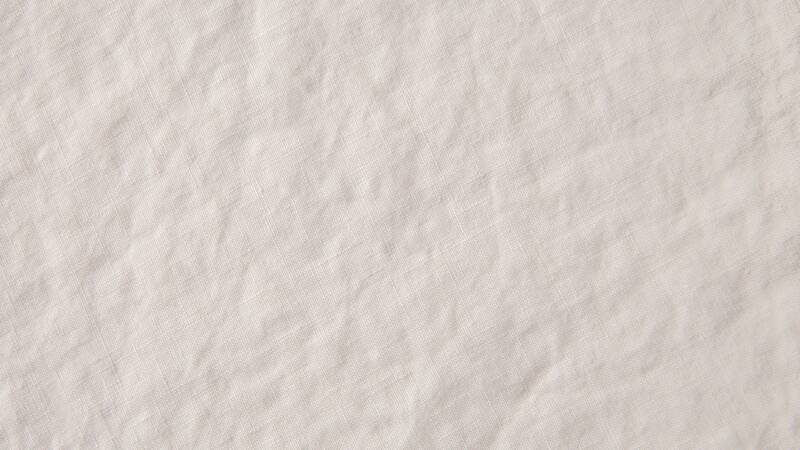 There’s a reason linen has been around so long—it’s known as the strongest fiber in the world. Linen is much more durable than cotton, and lasts for years compared to other fabrics. Linen starts out with a more crisp texture than most cottons but it softens over time with use and washing, it also retains its shape because it doesn’t stretch. While linen may be a bit of an investment up front, the years of use make it well worth the price tag. Linen is so durable that ancient civilizations even made parts of their armor from it. Linen can hold up to 20% of its own weight before feeling damp, which makes it the perfect fabric for wicking away moisture while you sleep. Linen also gets stronger when it gets wet and inhibits bacterial growth, making it an ideal bedding set to come home to night after night. 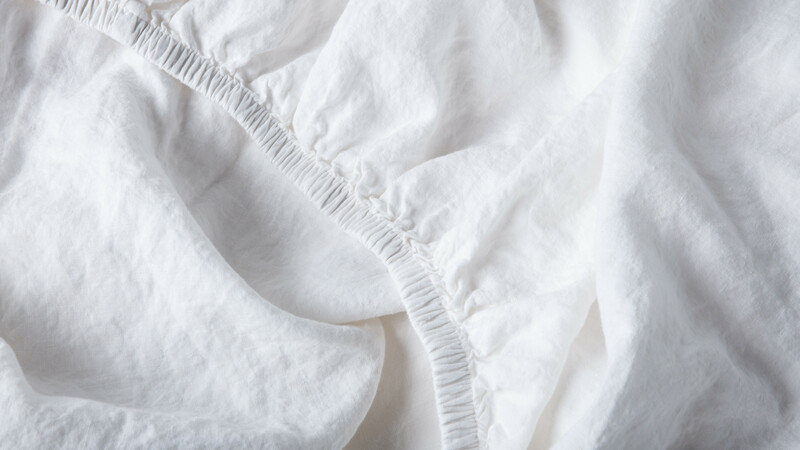 Linen is one of the few materials that truly does both—because of its insulative nature, it keeps warmth in, but the hollow fibers allow for air to move freely, preventing you from overheating at night. One of the biggest draws of linen is the luxurious feel of the fabric without looking untouchable. The texture allows for a more casual, lived-in feel and linen fibers are well-suited for dying, so color options are endless. Choosing between linen and cotton can be confusing when it comes to bedding, but generally speaking cotton and linen are both great choices. Preference plays a big role here. Linen has a crisper feel, especially when compared to a softer cotton weave like jersey, but when up against a percale they have a similar hand. Linen has much more natural texture to it, so if you prefer the smoother feel of percale or satin, linen may not be the right choice. Linen will sleep cooler than many sheets, and should outlast most cottons. If you’re looking to invest in something that you’ll have for years to come and don’t mind a more rumpled texture, linen is probably the right choice for you. If you’re into a softer, warmer feel for your bedding, a jersey knit is probably the better fit. 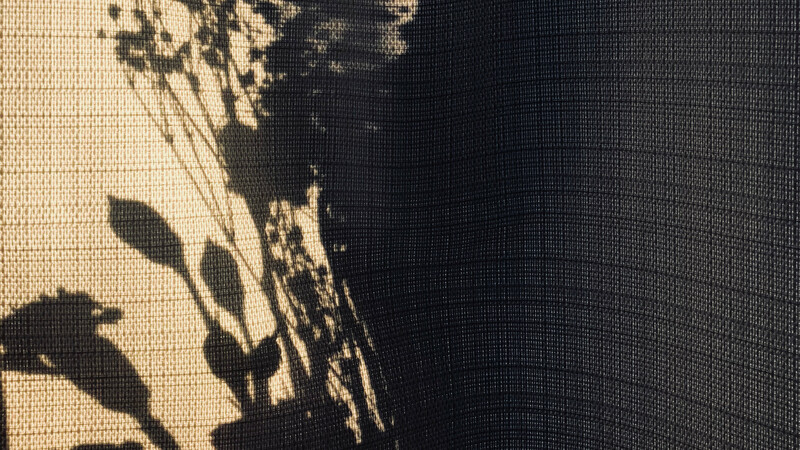 If you like cool and crisp but aren’t looking to invest in linen, percale is a great weave to try.